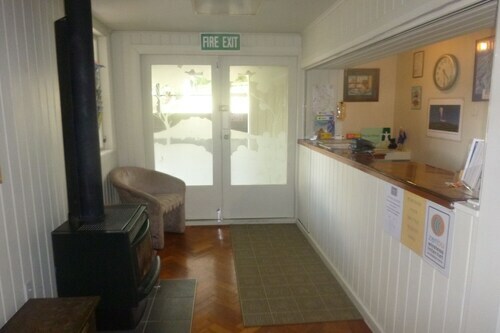 Located in the heart of Ohakune, this ski motel is 0.8 mi (1.4 km) from Mountain Bike Station and 2 mi (3.2 km) from Ohakune Old Coach Road. Ratana Church and Waitonga Falls Walk Trailhead are also within 9 mi (15 km). 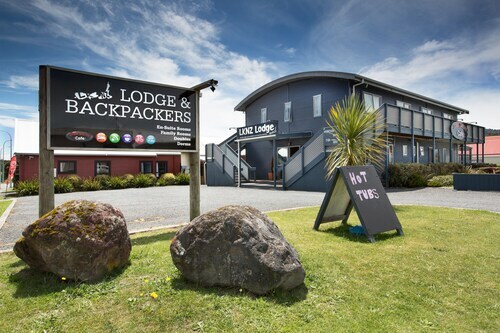 Situated in Ohakune, this hostel is 1 mi (1.6 km) from Mountain Bike Station and 2.3 mi (3.7 km) from Ohakune Old Coach Road. Ratana Church and Raetihi Show Ground are also within 9 mi (15 km). 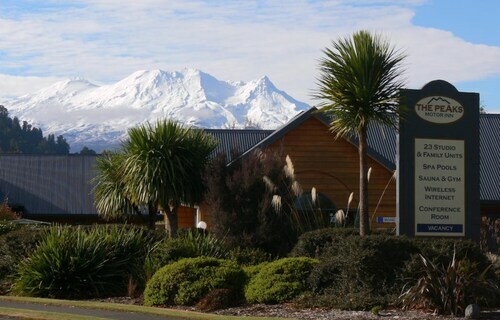 Located near the slopes, this Ohakune hotel is in the mountains, within 12 mi (20 km) of Ohakune Old Coach Road and Turoa Ski Area, and close to winter sports such as skiing lessons and sledding. 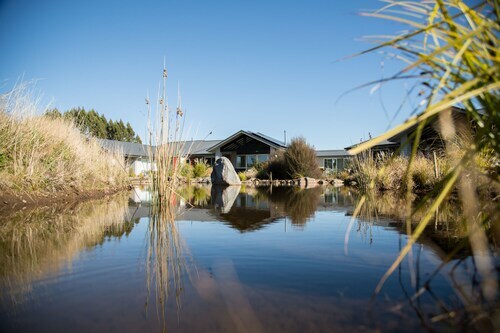 Situated in Ohakune, this eco-friendly hotel is 0.3 mi (0.4 km) from Mountain Bike Station and 1.4 mi (2.2 km) from Ohakune Old Coach Road. Ratana Church and Raetihi Show Ground are also within 9 mi (15 km). 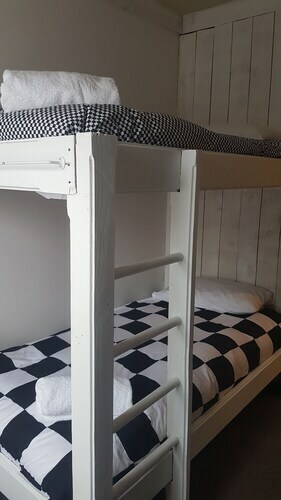 Located in the heart of Ohakune, this hostel is 1.6 mi (2.6 km) from Mountain Bike Station and 1.8 mi (2.9 km) from Ohakune Old Coach Road. Ratana Church and Raetihi Show Ground are also within 9 mi (15 km). 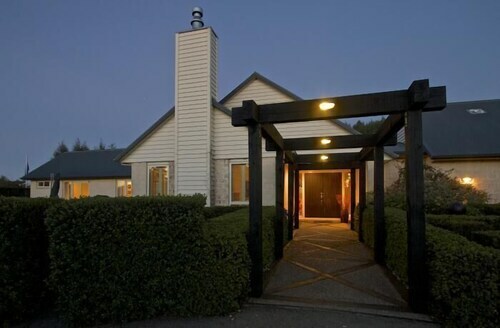 Located in the heart of Ohakune, this hotel is 1.5 mi (2.3 km) from Mountain Bike Station and 2 mi (3.2 km) from Ohakune Old Coach Road. Ratana Church and Raetihi Show Ground are also within 9 mi (15 km). Situated in Ohakune, this luxury bed & breakfast is within 6 mi (10 km) of Ratana Church, Raetihi Show Ground, and Mountain Bike Station. Ohakune Old Coach Road and Waitonga Falls Walk Trailhead are also within 12 mi (20 km). Situated in the mountains, this bed & breakfast is 9.8 mi (15.8 km) from Ohakune Old Coach Road and within 20 mi (32 km) of Waitonga Falls Walk Trailhead and Turoa Ski Area. Taranaki Falls and Whakapapa Ski Area are also within 32 mi (52 km). 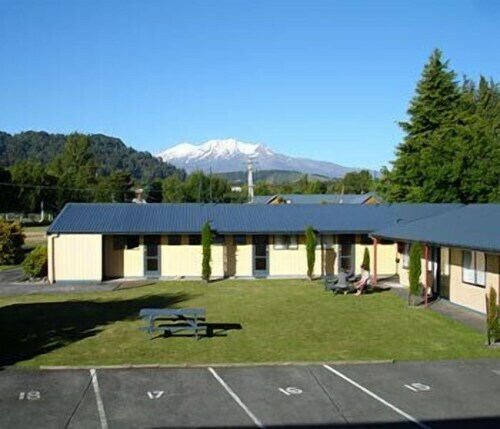 Situated in Ohakune, this motel is 0.9 mi (1.4 km) from Mountain Bike Station and 2.1 mi (3.3 km) from Ohakune Old Coach Road. Ratana Church and Waitonga Falls Walk Trailhead are also within 9 mi (15 km). Head to Ohakune for a fantastic holiday in the mountains, with a wide range of activities on offer, no matter which season you're here. Some of New Zealand's most precious natural landmarks are only a stone's throw away from your doorstep when you stay in one of our Ohakune hotels. In the warmer months, nature lovers will be ecstatic to go hiking, horse riding or mountain biking along the trails of the Tongariro National Park, which is significant to New Zealand because it's UNESCO World Heritage Listed, was New Zealand's first National Park and was the fourth ever National Park to be listed in the world. The volcanic nature of the park is incredible and Mt Ruapehu and Mt Tongariro are actually two of the world's most active volcanoes, both located inside the park. While you're here, you'll also marvel at the Crater Lake, which is one of only two of its kind on the entire planet! Ohakune is blessed with an abundance of forests and the Whanganui National Park is another must-visit. While you're here, the glacial Whanganui River will also give you the chance to go kayaking, canoeing, jet boating or white water rafting, if you dare. In winter, Mt Ruapehu – New Zealand's largest ski area - is the place to be, with the Turoa and Whakapapa ski fields suitable for beginners, right through to advanced level skiers. And if you're here to ski in late June, make sure you attend the Mardi Gras Festival, where you'll enjoy live music, street performances, fireworks and laser light displays, as well as admiring all of the interesting costumes. Palmerston North is the nearest airport, about 150km away, and you can easily catch a coach bus from the airport to Ohakune. Orhire a car and take the scenic drive yourself if you’d prefer. So make the most of these great deals on flights to Palmerston North and book your Ohakune accommodation with us now! How Much is a Hotel Room in Ohakune? 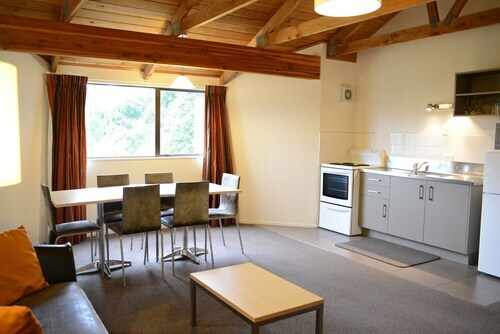 Hotels in Ohakune start at NZ$60 per night. Prices and availability subject to change. Additional terms may apply. The charm and elegance are great. The service is quiet and efficient.